1. 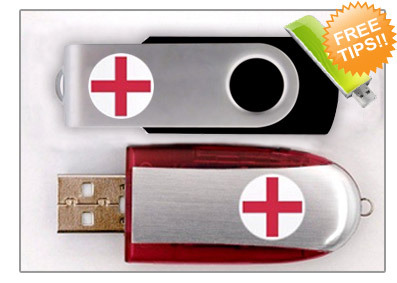 General Consumers: The most effective group from the pen drive advertisement, intimate sales and practical sensation can greatly enhance customer desires to purchase by having a good grasp of the new products. 2. Investment: Pen drives have broke the traditional pricing plan of advertising, advertisers can set their own spending budget and sent to target customers, stylish yet innovative. 3. 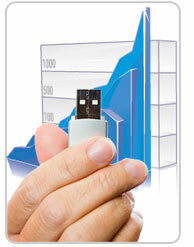 Preciseness: Pen drives are able to reach the targeted consumers, achieve one-to-one communication, strong and effective with 100% readability. 4. 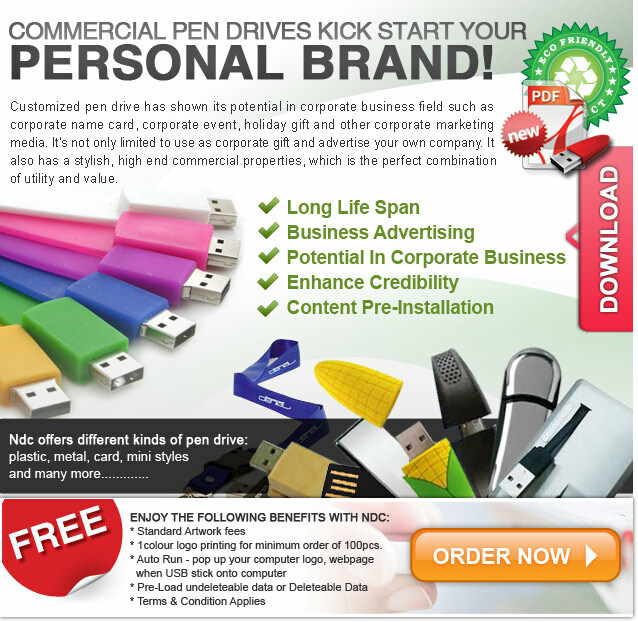 Flexibility: Pen drive earns the most flexibility, advertiser can amends advertising content without any limitation and cater to advertiser’s needs. 5. Effective branding: It has an instantaneous impact towards advertising media, strong and persistent and can’t be surpassed. In other words, choosing the right gifts consist of great knowledge. We must not neglect its practically just because it is cheap. Inappropriate gift will bring unexpected result or even bring some negative effects. A gift reminds customer who you are and also require customer to understand your products, of course a gift shouldn’t entirely consist of advertisement, the gift should serve its purpose and allow consumer to feel handy, so that they will remember you as well as your company and products. 1. Correct ways to insert and remove pen drives: Never pull out the flash drive when the flash light still blinking, because if the pen drives are still reading or copying data, remove drives halfway may cause serious damage to the hardware. Do not shut down the program even though you have finish backing up data, because the transferring process might still going on even though the monitor doesn’t show. You should wait for a while after the back up is done. 2. Please take note when expose pen drive in a dry environment, do not let pen drive comes in contact with air for too long, otherwise can cause the metallic surface to oxidize, decrease USB port sensitivity. 3. Do not allow pen drive to occupy on the USB hub even when not using, otherwise one can easily lead to aging of USB port, causing pen drive to wear out..